Meet Katie - this soft and cuddly doll is just waiting to be loved and adored. Her pretty outfit and sweet smile are sure to capture your little one's heart at first sight! 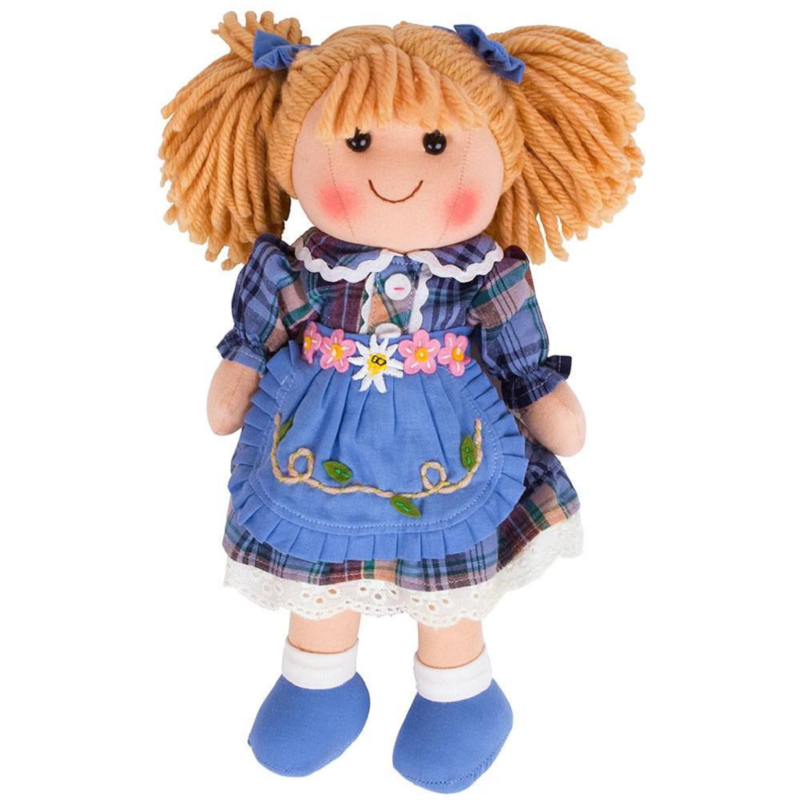 1 x Bigjigs Doll (Katie).